Supporting the joys and challenges of parenthood. Blue Kangaroo offers Feel A Fairy Tale™ Sensory classes, baby massage and infant sleep workshops in Kent, enabling parents to learn new skills whilst meeting other local parents and having lots of fun with their little ones. For mums and dads based around Folkestone, Ashford, Maidstone, Canterbury and surrounding areas in Kent. 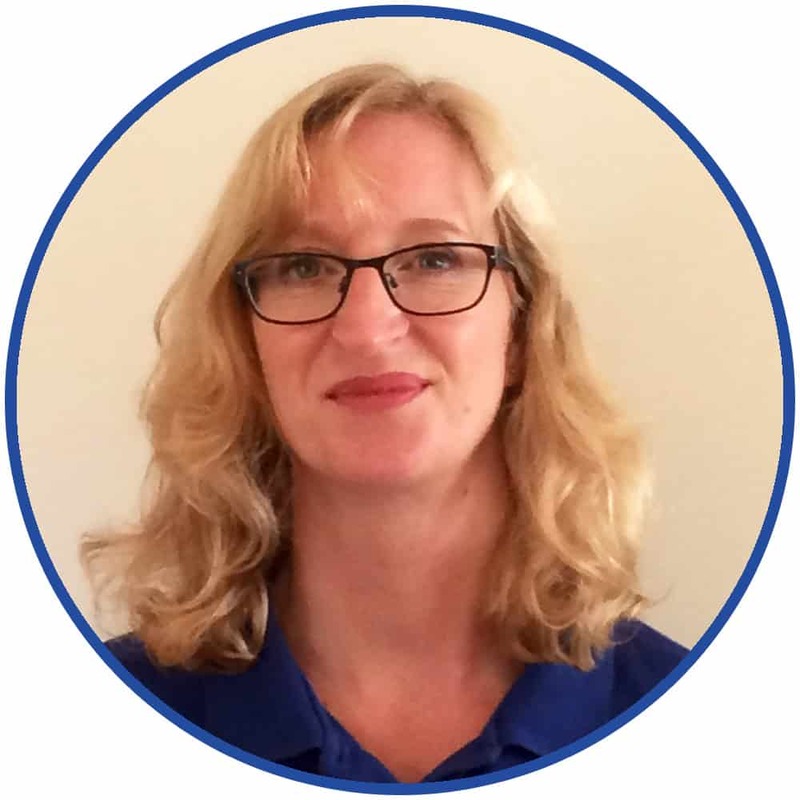 Hello there – I’m Sarah Savill, I live in the Folkestone area and I have a daughter who is now nearing her teens, which means I know all about the joys and challenges that parenthood can bring. When my daughter was little I remember being a bit nervous about walking through the door to various groups and baby classes. I was sometimes a little worried that I wouldn’t find anyone to talk to and often I didn’t know how the class would run, where I could change a nappy and what on earth I was supposed to do if my daughter started crying loudly!! I set up Blue Kangaroo Baby Classes in 2014 (originally branded as Daisychain Courses) to offer parents a selection of fun, interactive and professionally run classes. My team of associate partners and I make every effort to ensure that the parents who come along are made to feel welcome and are prepared about what the class is all about and how its run. Throughout the website you’ll find photos of the classes, reviews and important information like parking etc to all the venues we use. Please enjoy browsing and if you have any questions about any of the classes you can always contact me by clicking on the contact tab. © Blue Kangaroo Baby Classes - all rights reserved.